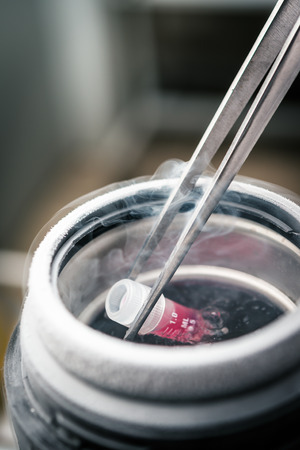 Many studies have shown that the vitrification method of cryopreservation increases the chances of pregnancy for women and men opting to preserve their fertility through the several cryopreservation alternatives being offered by New Hope Fertility Center. New Hope Fertility Center’s founder and medical director – Dr. John Zhang – pioneered the use of modern freezing method of vitrification. Look: Used by our fertility specialists since 2004, vitrification is an advanced technique designed to increase the chance of a successful pregnancy being achieved through fertility preservation. Vitrification is the rapid freeze method of cryopreservation. Extreme, rapid freezing avoids the formation of harmful ice crystals between cells. Why is this important? The vitrification method increases the chances of pregnancy. drjohnzhang, November 30, 2017. No Comments. Category: Vitrification. Our Division of Fertility Preservation was founded with the goal of ensuring every hopeful parent-to-be has a pathway to family planning. Freeze now and preserve your fertility for the future. We provide the most comprehensive, cutting-edge, and reliable 21st Century solutions for fertility preservation. With over 400 live births from cryopreservation technology, Dr. John Zhang has earned his world renowned reputation as a pioneer in the field of fertility preservation. New Hope Fertility Center has partnered with Fertility Preservation – founded by leading onco-fertility specialist – Dr. Kutluk Oktay. New Hope Fertility Center’s comprehensive solutions for fertility preservation are increasingly becoming popular every year. Both men and women are discovering their reproductive options for future family planning. drjohnzhang, November 27, 2017. No Comments. Category: Fertility Preservation. The latest IVF Technology, ingenuity and standards sets New Hope Fertility Center NYC apart from all other clinics – worldwide. Look: Our patients are our first priority and we strive to provide stellar IVF treatment through a customized, evidence-based approach. Bottom Line: We have designed a cutting-edge environment with the specific goal of maximizing every patient’s chances of having a baby. That’s not the best part. 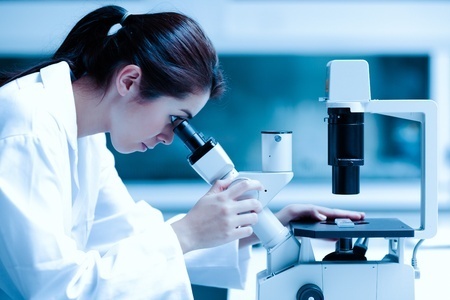 Our cutting-edge IVF laboratory is designed with a powerful air filtration system supporting the success of our intricate procedures and research. Why is this important? This controlled air system facilitates an uncontaminated environment. drjohnzhang, November 22, 2017. No Comments. Category: IVF Technology. The key to finally getting pregnant is a correct diagnosis of the problem. Why is this important? Diagnosing anovulation is critical because pregnancy is not possible without the maturation and release of an egg. An anovulatory cycle is one in which ovulation does not occur. Approximately 40 percent of women suffer from anovulation making it difficult for them to get pregnant naturally. Anovulation is diagnosed when a woman’s ovary does not release an egg (oocyte) during her monthly menstrual cycle. 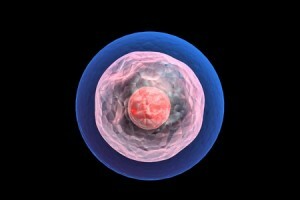 Look: Ovulation Induction through IVF stimulates the growth of a single follicle in a woman’s ovary to release its egg. When a woman’s ovary does not release an egg during her natural menstrual cycle, the condition diagnosed is anovulation. The goal of ovulation induction is to stimulate the growth of a single follicle to release its egg. Bottom Line: Superovulation – through the administration of fertility medication – to stimulate and grow multiple follicles and release more than one egg during a woman’s menstrual cycle. drjohnzhang, November 21, 2017. No Comments. Category: Ovulation Induction. 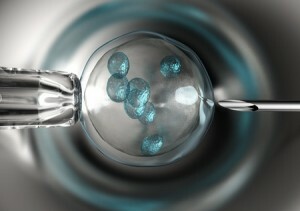 Ovarian tissue freezing lets a woman freeze hundreds – if not thousands – of her eggs for future use in family planning. The ovarian tissue freezing procedure is performed by laparoscopy to remove tissue from the outer membrane of a woman’s ovary. Later, this ovarian tissue is re-implanted and regains its function by producing eggs naturally. 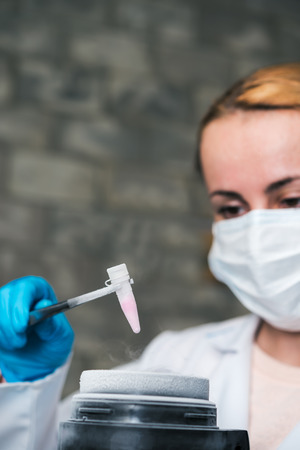 As a new and cutting-edge method offered by New Hope Fertility Center’s Division of Fertility Preservation – ovarian tissue freezing is growing in popularity for women. Ovarian tissue freezing can be performed on very short notice – unlike egg and embryo freezing alternatives. There are many females who should consider ovarian tissue freezing. drjohnzhang, November 17, 2017. No Comments. Category: Ovarian Tissue Freezing. Letrozole – brand named Femara – is an oral superovulation drug commonly used for the treatment of infertility. The specialists at New Hope Fertility Center have decades of education, training, and clinical experience in fertility medication therapy. It can’t be emphasized enough. 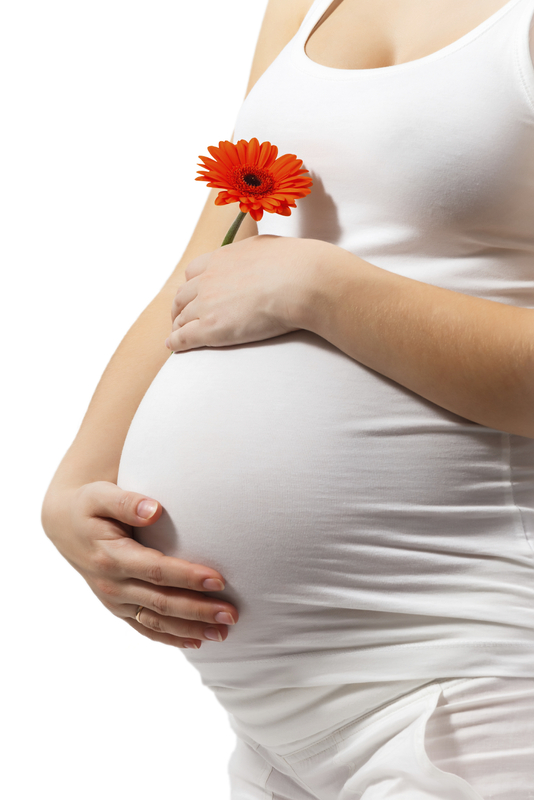 Having the expertise to know how long a patient should remain on Femara therapy is determinative of pregnancy success. Look: Here is an overview of how Femara is used. Femara is an oral medication working to block a woman’s production of estrogen. The components making up Femara belong to a classification of medications known as aromatase inhibitors. Aromatase is an enzyme responsible for producing estrogen. Femara works to inhibit aromatase – suppressing estrogen production. Decreased estrogen production stimulates a woman’s ovaries into growing multiple egg follicles. The pituitary gland produces more of the hormones needed to stimulate a woman’s ovaries into producing multiple egg follicles – FSH and LH. drjohnzhang, November 11, 2017. No Comments. Category: Femara. Clomiphene citrate – brand named Clomid or Serophene – has long been the first choice oral drug for superovulation in the treatment of infertility. The specialists at New Hope Fertility Center have decades of education, training, and clinical experience in fertility medication therapy. Why is this important? Having the expertise to know how long a patient should remain on Clomid therapy is determinative of pregnancy success. drjohnzhang, November 8, 2017. No Comments. Category: Clomid. Does Age Affect A Woman’s Egg Quality? Yes. Age is a real factor when considering a woman’s egg quality when she is undergoing infertility treatment. As she ages past her prime maternal years, the quality of a woman’s eggs begins to decline – precipitously after age 37. A decrease in egg quality and quantity may be the reason behind a couple’s difficulty in conceiving and maintaining a successful pregnancy. Being aware of how a woman’s age can impact her fertility can help couples to make fully-informed decisions about what treatment option is best for them. The fertility specialists at New Hope Fertility NYC focus IVF treatment plans on producing high quality eggs – One Good Egg Policy – not a large quantity of eggs. When multiple eggs are produced, many are not suitable for fertilization in vitro and treatment is very hard on patients – physically and financially. Why is this important? Healthy, quality eggs achieve high IVF success rates for even those difficult patients who have been turned away from treatment at other fertility clinics. Bottom Line: For older women to get pregnant successfully through IVF, only one good egg and one healthy sperm is needed.Read more: Does Age Affect A Woman’s Egg Quality? drjohnzhang, November 4, 2017. No Comments. Category: Fertility Preservation. A woman’s ability to reproduce in the future may be compromised for medical reasons. Ovarian tissue freezing is growing in popularity as a fertility preservation method, particularly for women who are about to undergo cancer treatment. There are a number of advantages to this manner of fertility preservation, making it ideal for many women. Ovaries are one of the main reproductive organs in a woman’s body. They are responsible for ovulation and also house all of her eggs. Unlike in men where sperm production is constant, women are born with all of the egg she will ever have. These eggs are stored in the outer layer of the ovaries until they are matured and ovulated. drjohnzhang, November 1, 2017. No Comments. Category: Ovarian Tissue Freezing.